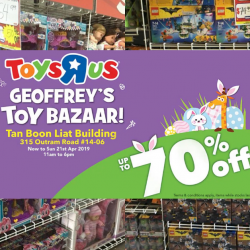 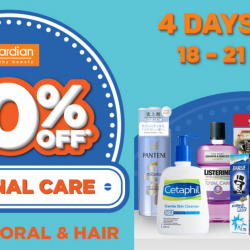 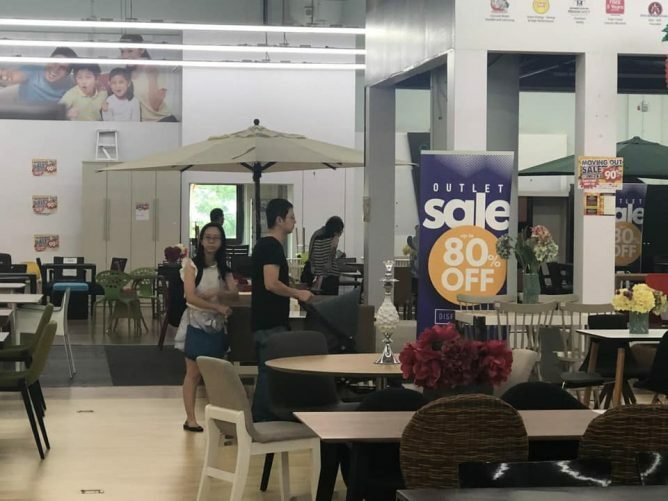 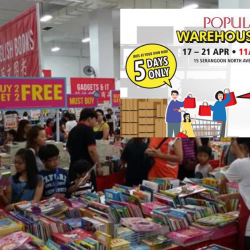 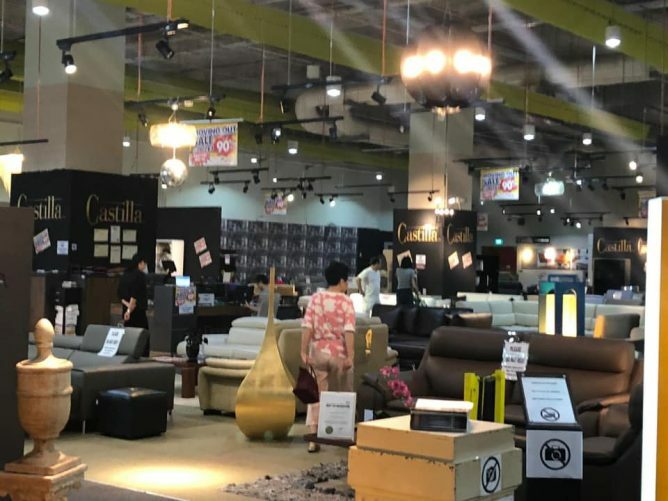 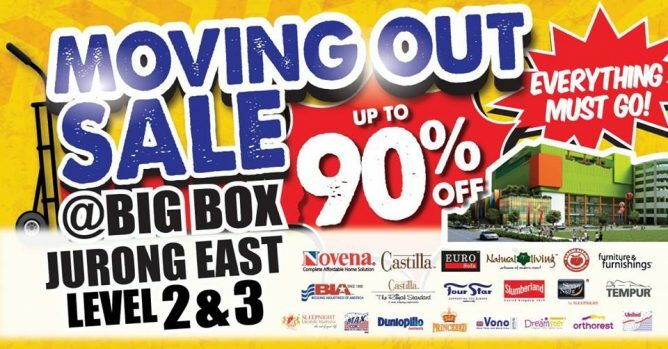 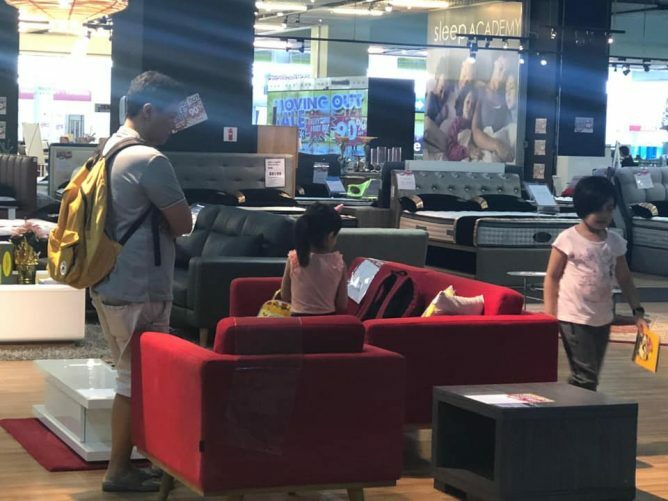 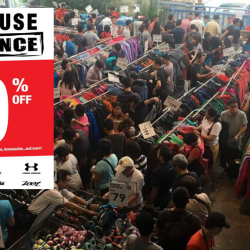 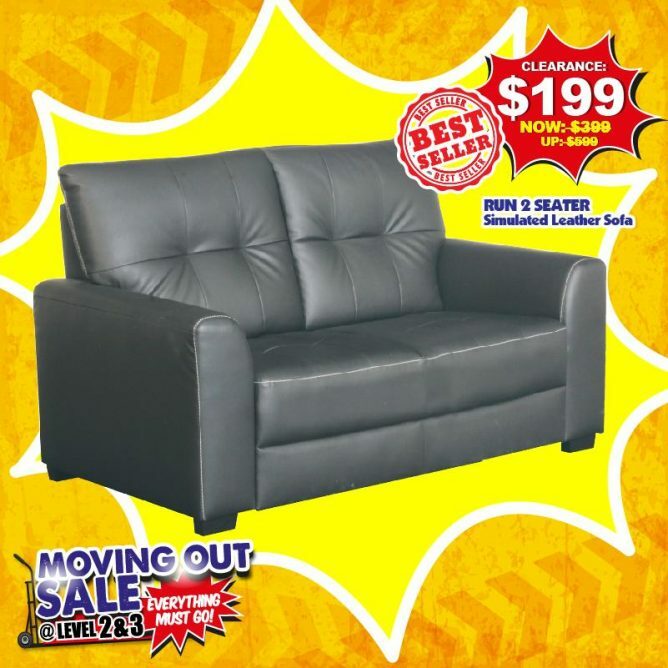 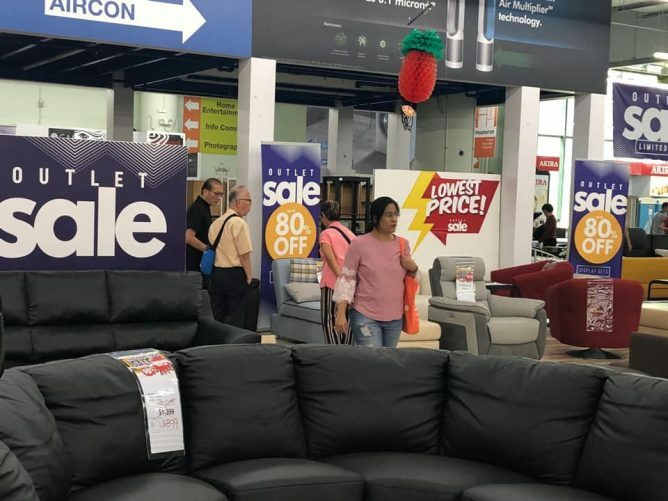 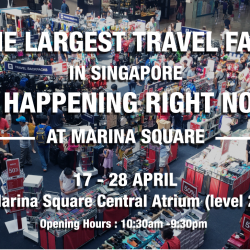 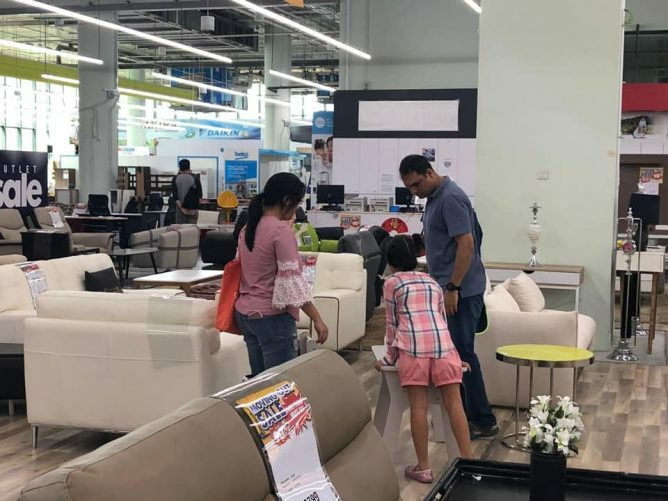 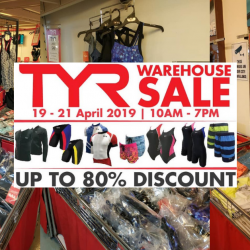 Home > Home > furniture > Big Box Jurong East: Moving Out Furniture Sale with Up to 90% OFF Storewide! 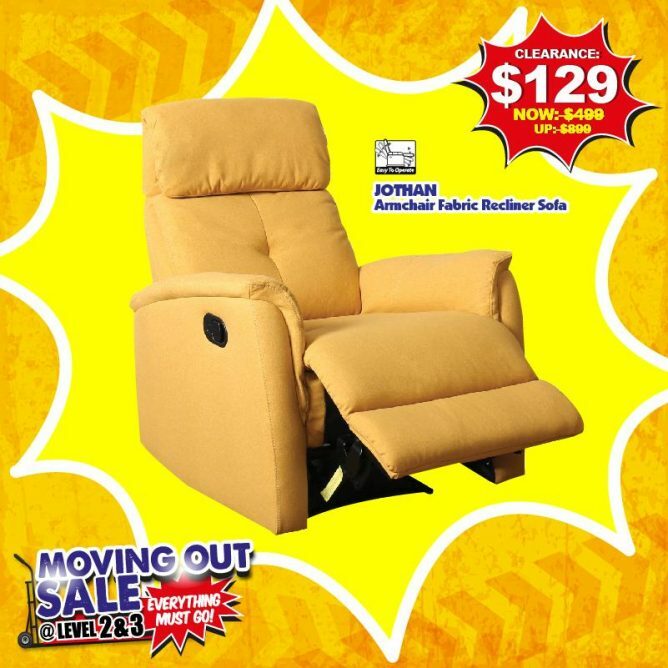 Jothan fabric recliner armchair at only $129 (UP: $899). 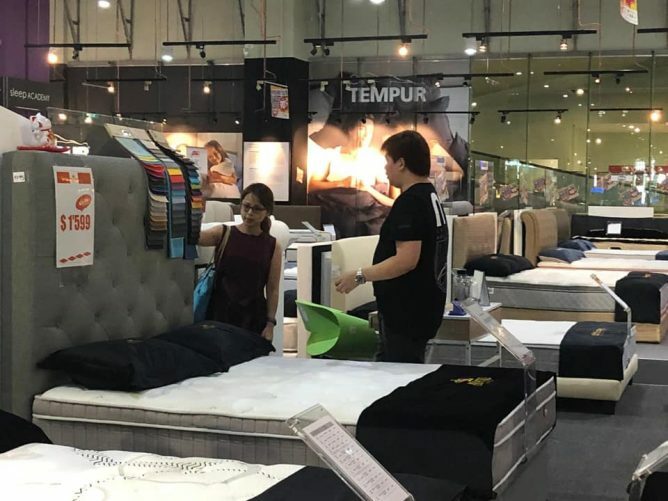 Wide variety of 24 international branded mattresses such as BIA, Slumberland, Four Star, Sleepnight, Max Coil and many more up for sale! 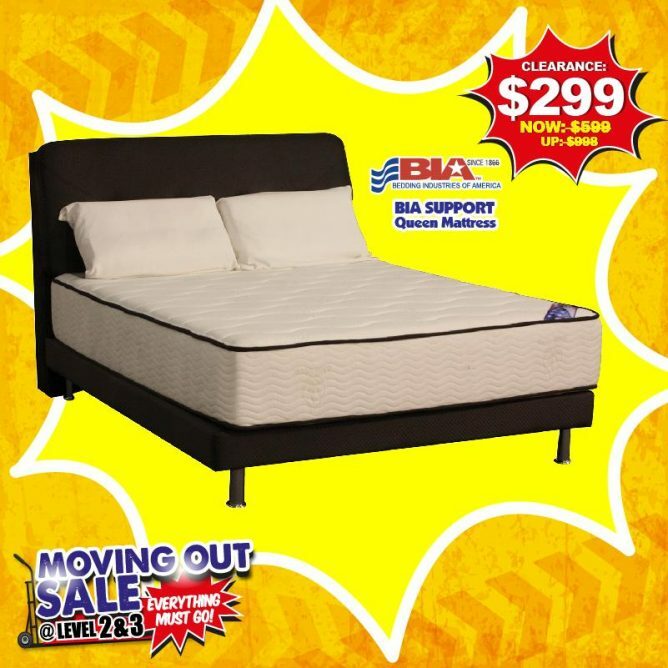 BIA Support queen mattress at only $299 (UP: $998). 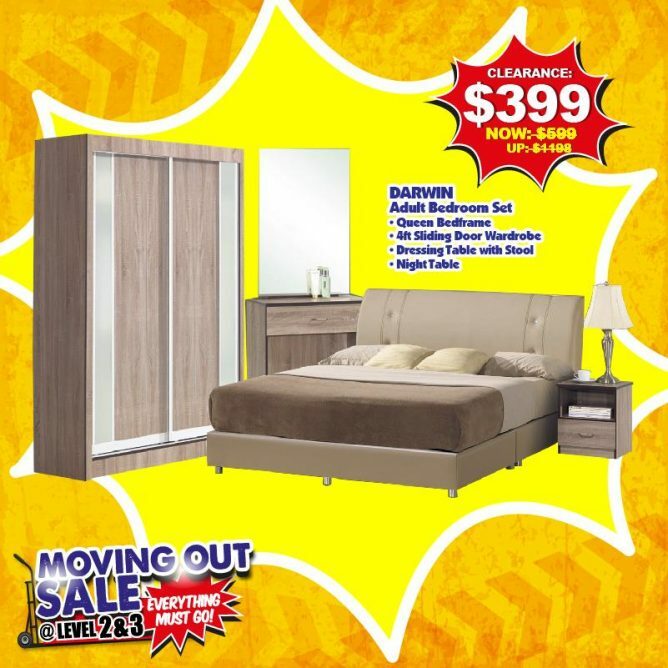 Additional 34% OFF for all Four Star mattress.